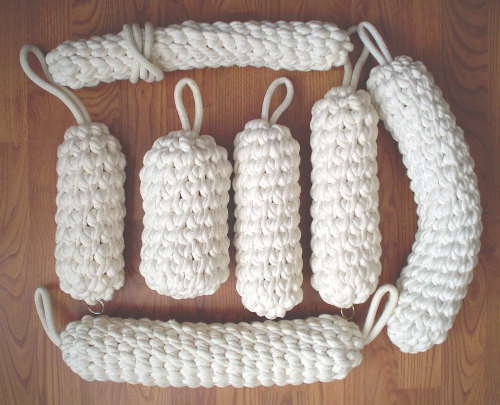 Thanks for dropping by my "new website" for Classic Rope Fenders! If you are looking for Marker Minders, click here. Many more changes will be made and I hope you drop by again soon to check them out..!! We do not sell direct…please contact your local Wooden Boat Builder or Marina near you. All content © Copyright 2019 by Classic Rope Fenders.